Tactica Partners were recommended to me by our family solicitor. Initially, they were engaged to investigate a business valuation with the view of identifying any discrepancies between the company accounts and valuation figures. This process was found to be very thorough and raised many discussion points. 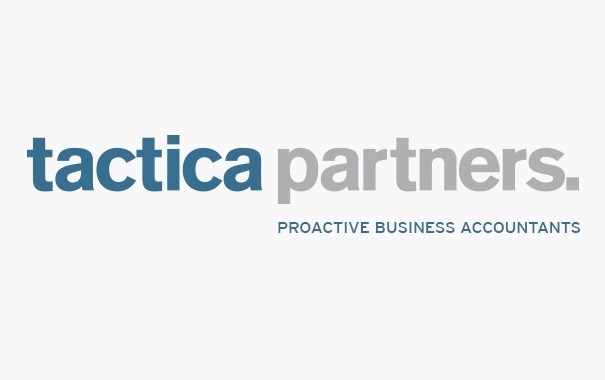 Tactica were then engaged to recommend and set up the purchasing entity for the business. I have always found Tactica to be open and honest, very good communicators and always available to assist, regardless of how small the question. I previously have referred family and friends to Tactica and would happily continue to do so.